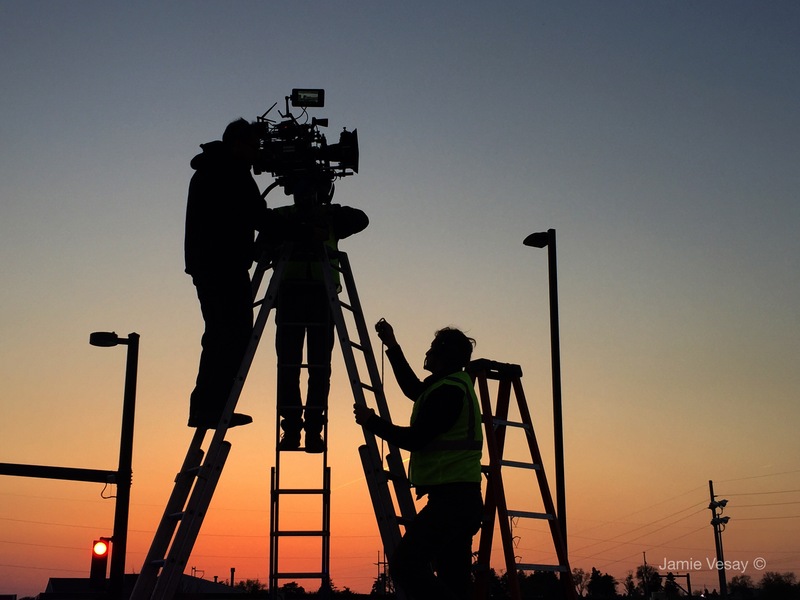 Here are some answers about Location-related filming in Nebraska, USA. Omaha and Lincoln are the big CITIES in Nebraska. Both are film friendly, process savvy, and chock full of amenities. Large airports are in Omaha and Lincoln, with Omaha being used most often and having better rates on AIRFARES. There are small regional airports and plenty of municipal and private air strips throughout the State. PERMITS comparable to active filming cities are limited to non-existent* – however, some special permitting does exist—even on public property. Location FEES for private property, homes, and businesses are comparable to medium-sized cities which are experienced with filming. If you are on city property, you should be carrying the requisite INSURANCE minimums. Please have Insurance. Fees on public property are nominal to free. You could end up spending more money renting street barricades or bagging meters (both costs) versus any actual government fee. You should notify any public space. NOTE: If your project is large-scale and/or if you will block streets or sidewalks – the City of Omaha has a LOCATION AGREEMENT. Lincoln too. Contact the City Attorney’s office for the latest version. Some LOCATION OWNERS have become privy to the process. The majority of the time, they are very receptive. It’s good. In contrast, any ignorant attitudes or negative points of reference toward shooting that you might find in larger film cities are miles from here. In small towns or counties, filming parameters may be slightly more lax. The smaller the town the larger the embrace of your project and less paperwork. The small towns are typically very friendly and flexible. If you are altering traffic or working with mock firearms or doing stunts; CALL THEM! If you are not interfering with traffic or not filming on streets – but will be visible to passers-by, CALL THEM as a professional courtesy. They will be grateful to know answers to the phone calls they’ll get from neighbors and passers-by. There is a UNION presence if your job is signatory. IATSE Local 42 & Teamsters Local 554 can help. The majority of the experienced CREW is based in Omaha. Keep in mind the possibility of putting up locals IF you plan to shoot away from one of the large cities. Although a work RADIUS has never been established, the majority of the NON-UNION crew have individual deal parameters. Consult SAG for any presence here. * Permits and entry fees for vehicles are required in State parks. In some city parks and on city and State property you should also have a permit. Thanks for shooting here. Be safe. Have fun. Content COPYRIGHT 2019 ANY USE requires permission.